 December 14, 2017 | Advertising Disclosure | Our Sponsors may be mentioned in this article. 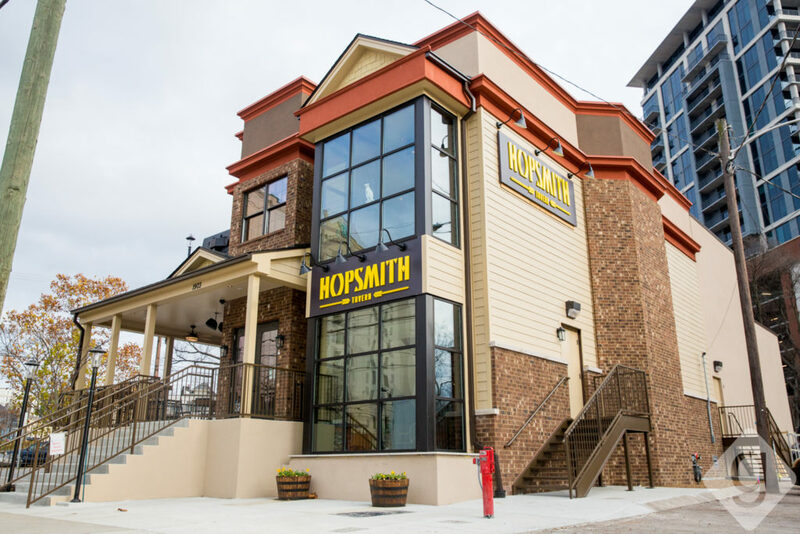 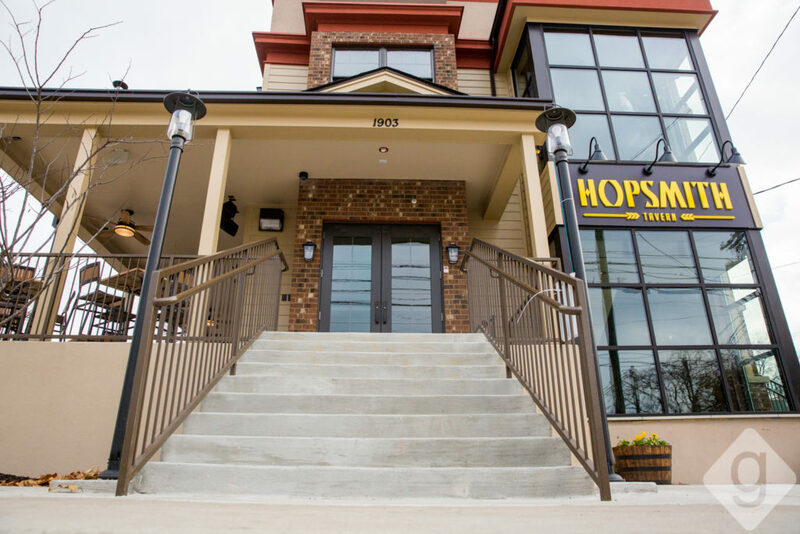 Hopsmith Tavern, an American restaurant and bar, officially opened in Midtown next to Slider House on Friday, December 1, 2017. The concept comes from Big Onion Tavern Group out of Chicago. 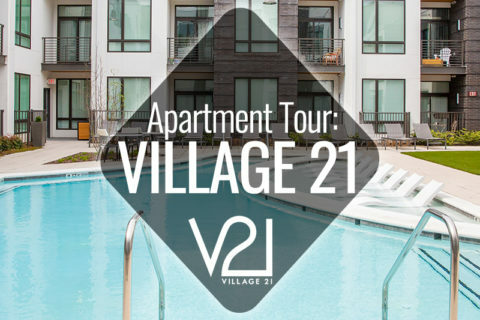 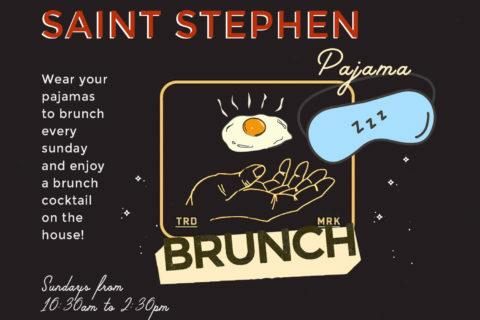 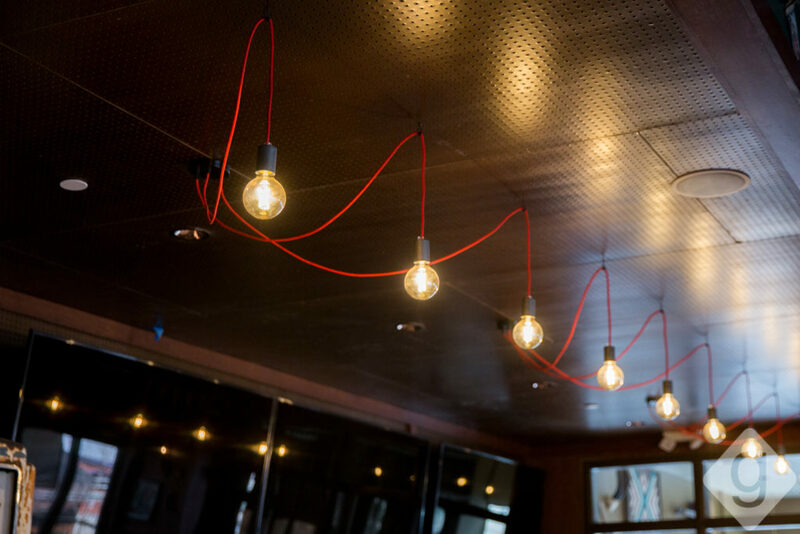 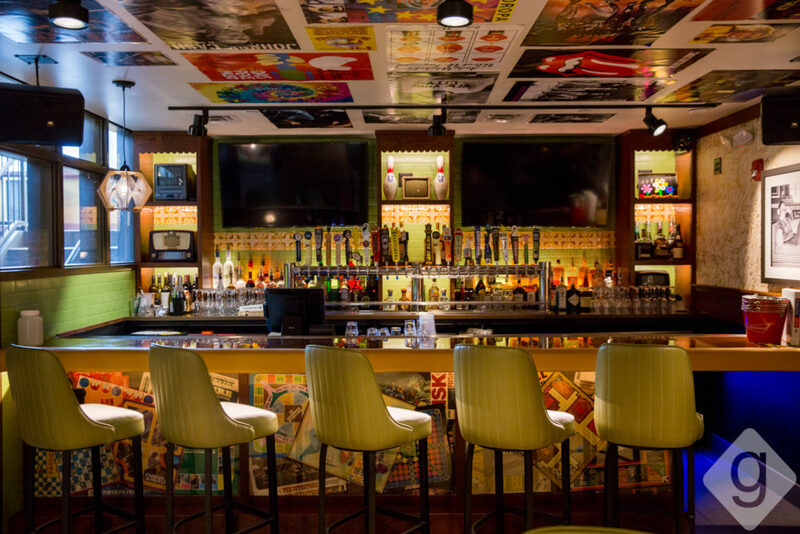 The neighborhood gathering spot boasts a fun atmosphere, personal service, tasty food, and an extensive beer selection. Nashville Guru stopped by to get a look inside. 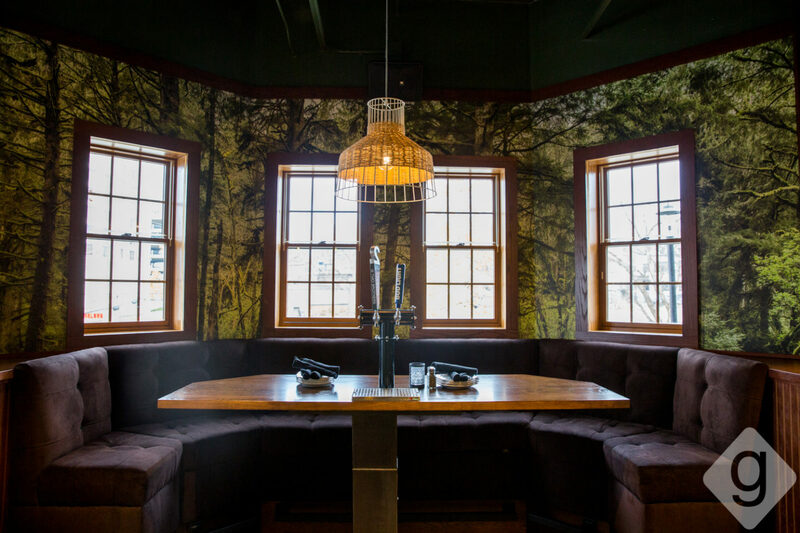 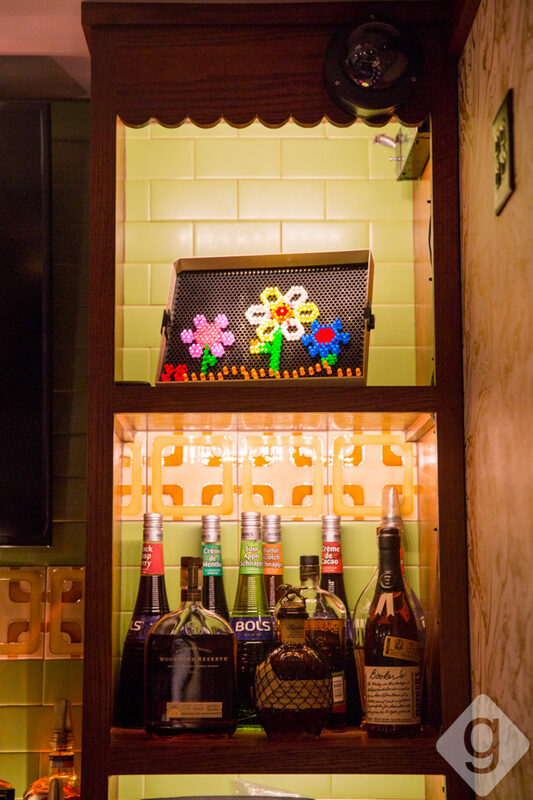 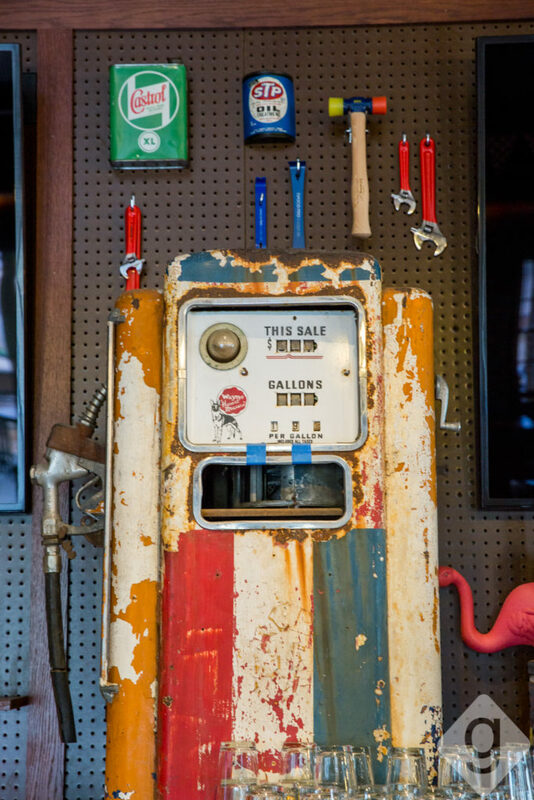 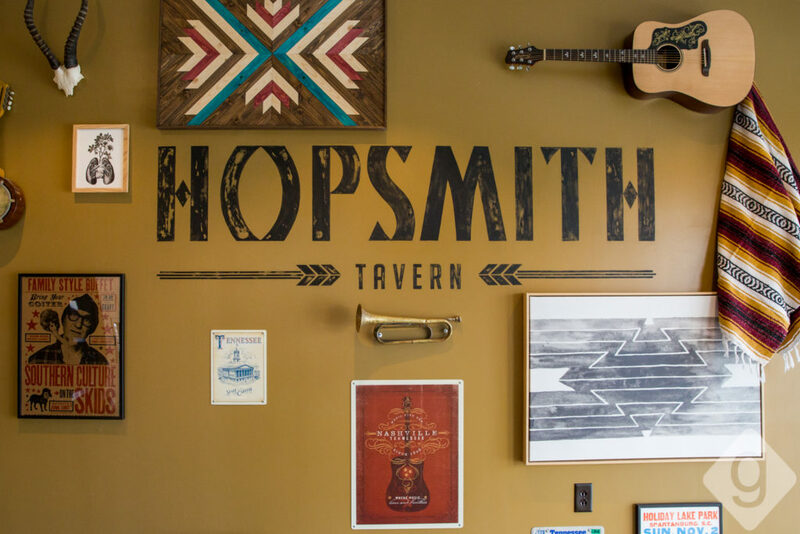 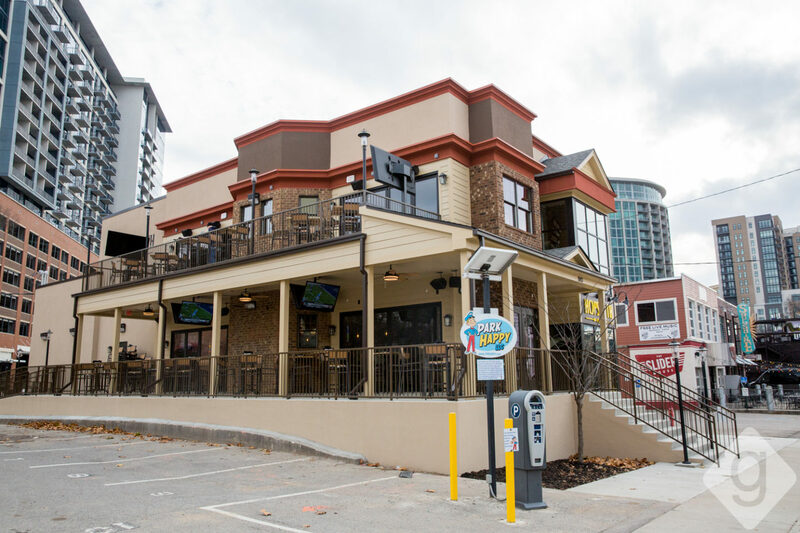 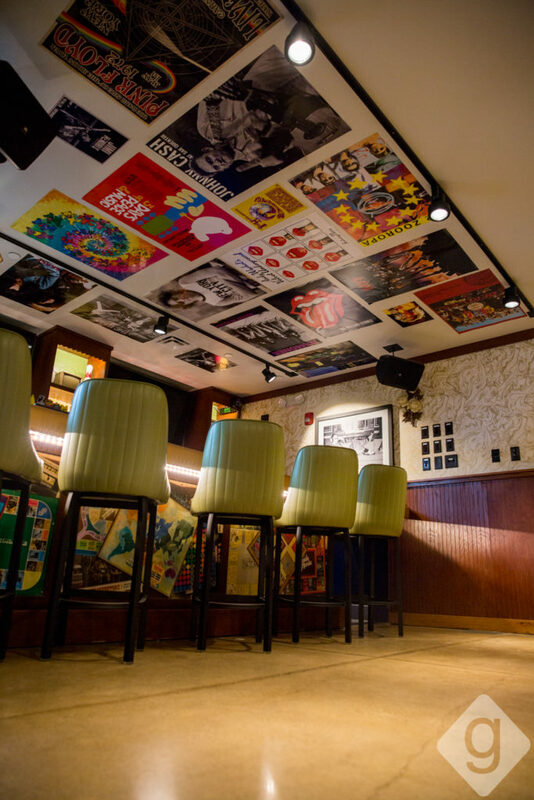 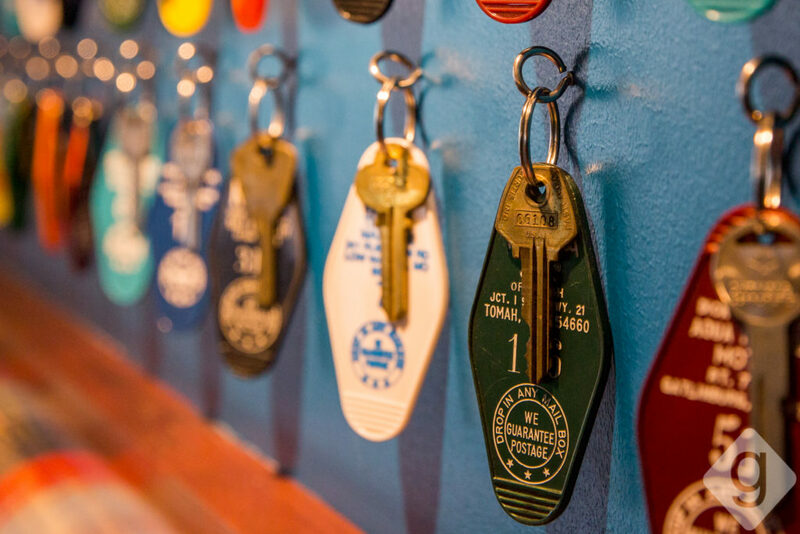 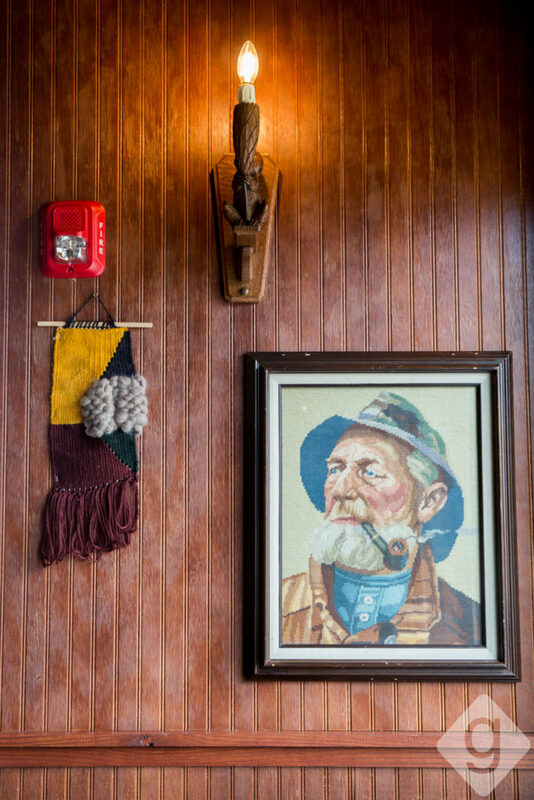 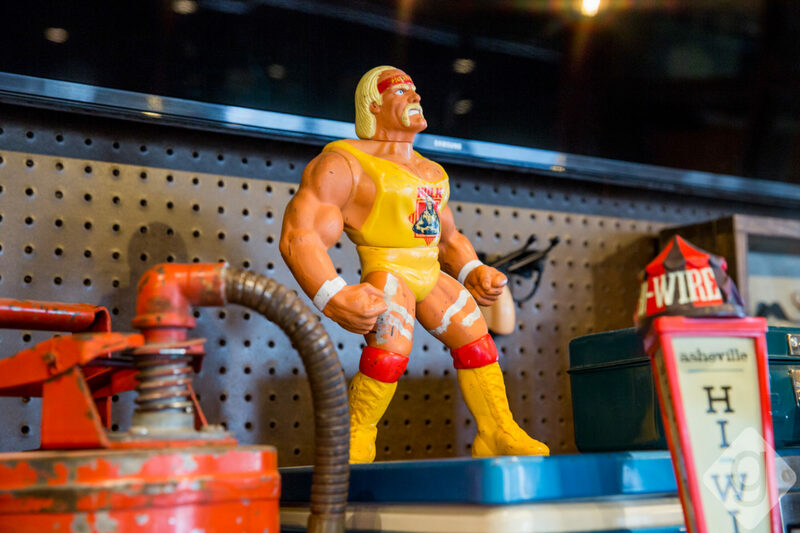 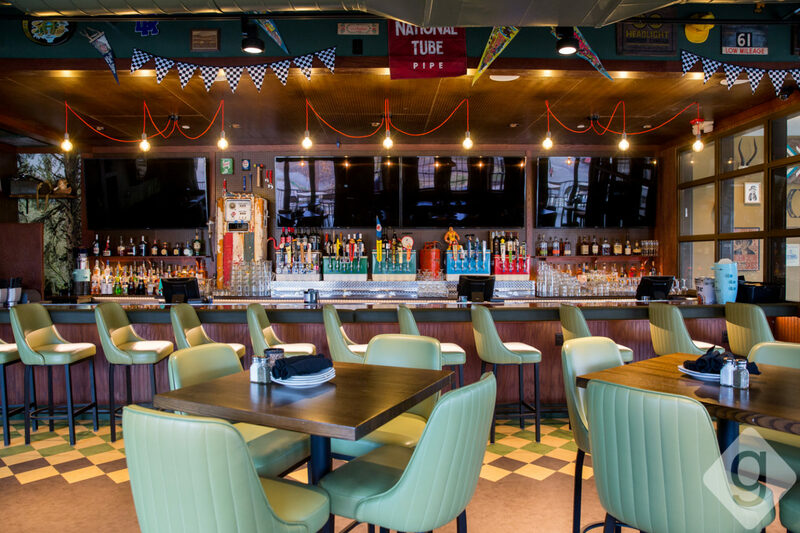 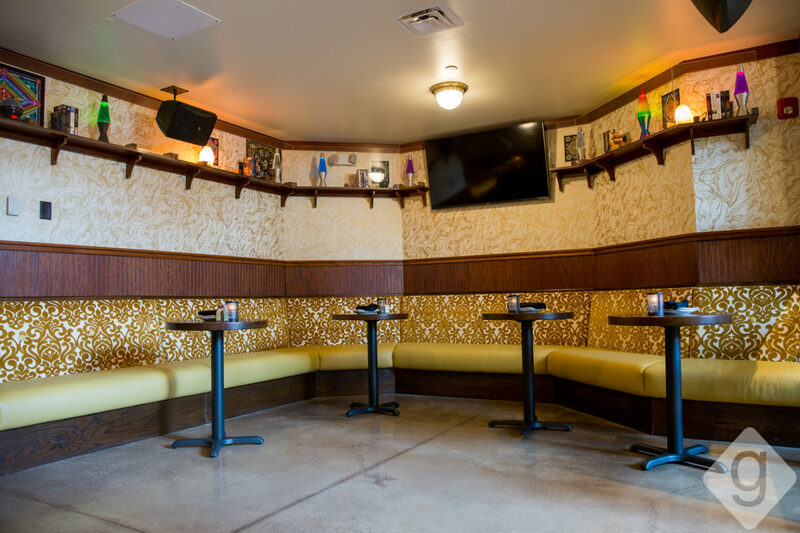 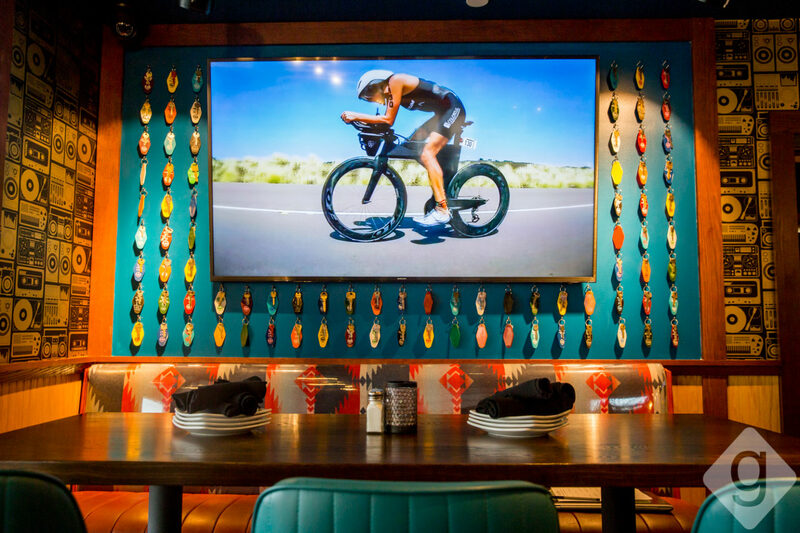 Hopsmith Tavern features three floors, each creatively designed with item’s you might find in your old man’s garage or throwback items like Hulk Hogan, lava lamps, and Lite-Brite. 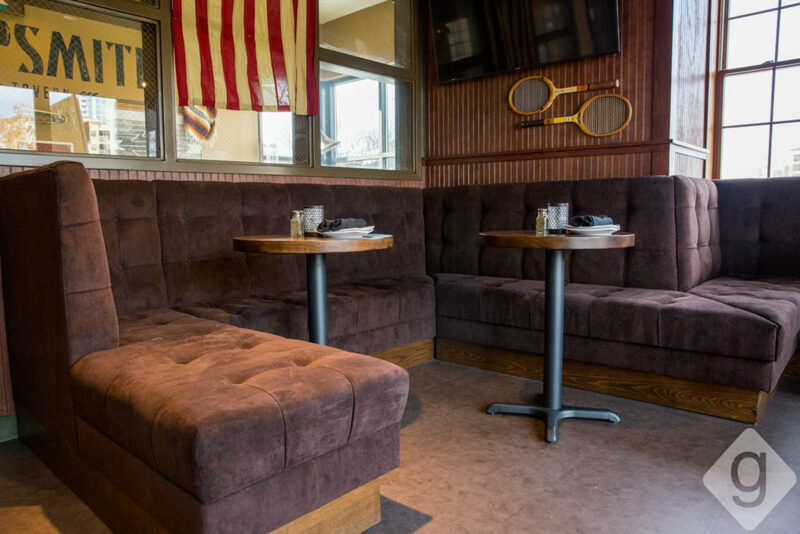 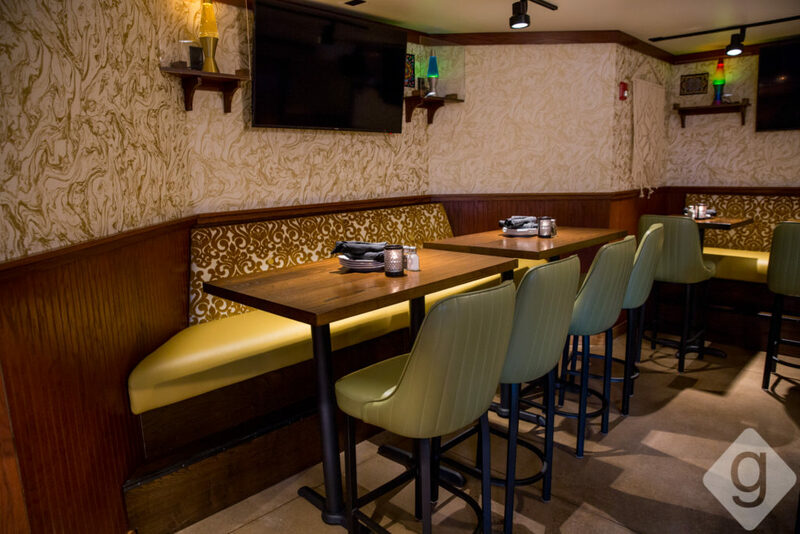 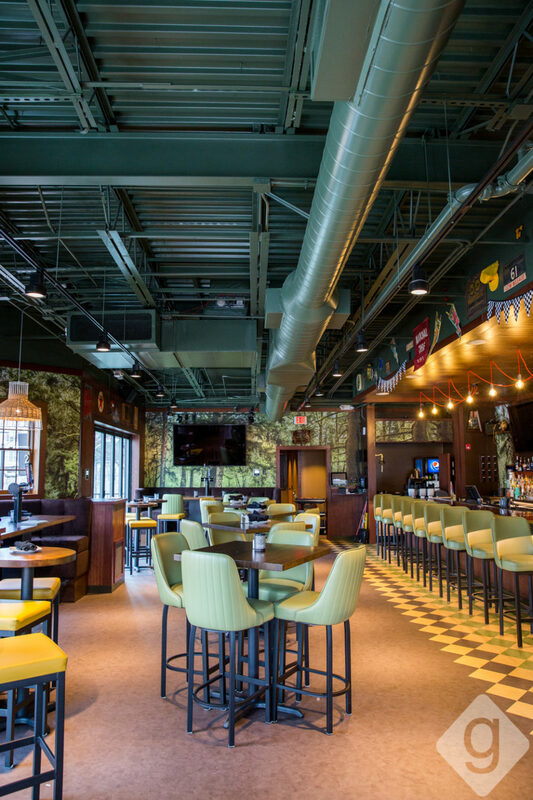 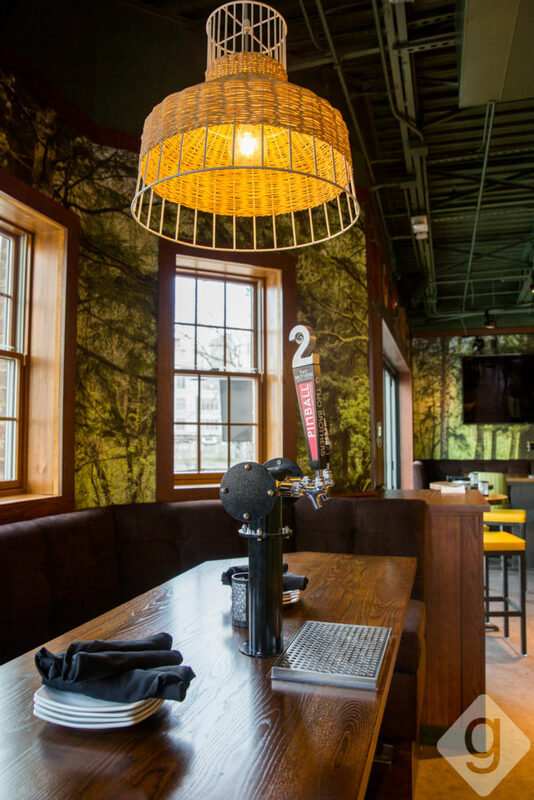 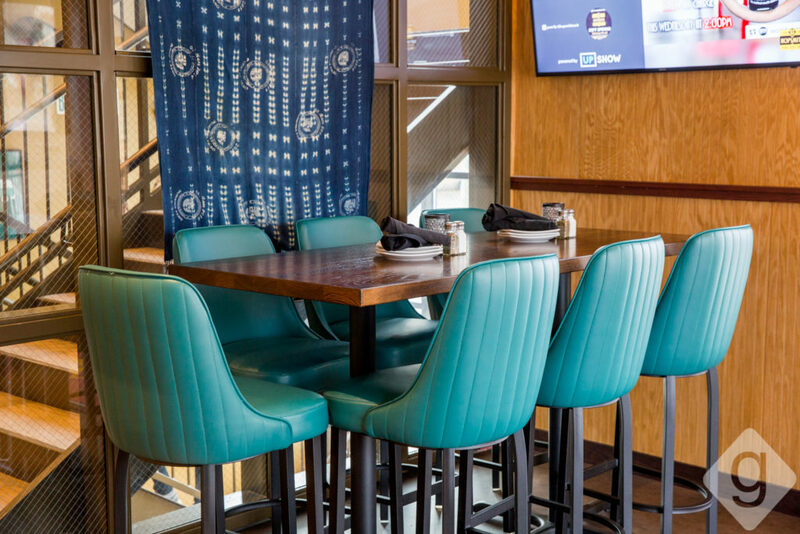 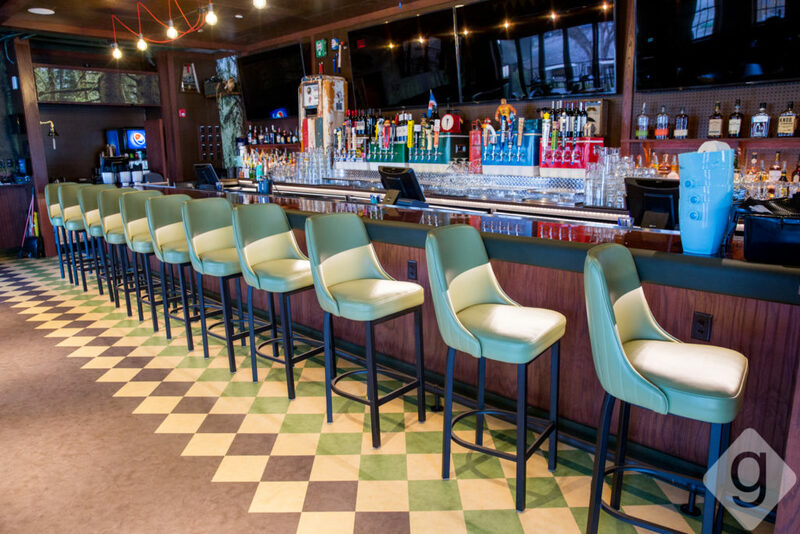 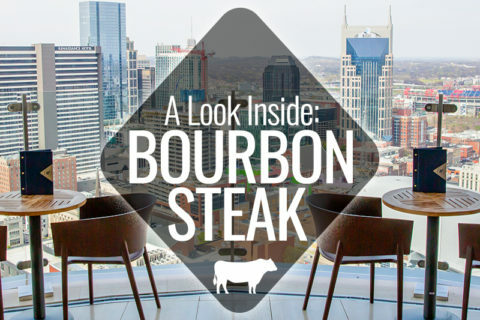 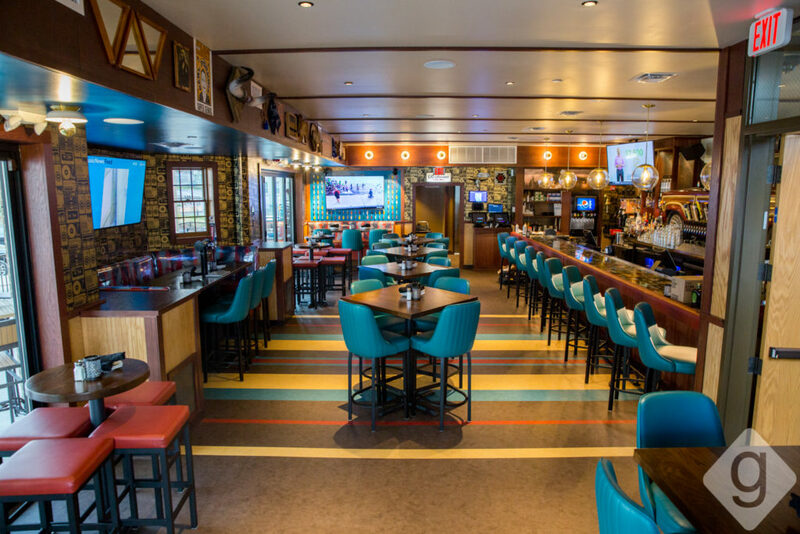 There are bars on each floor, numerous televisions, booth seating, and a couple special tables with self-serve beer taps. 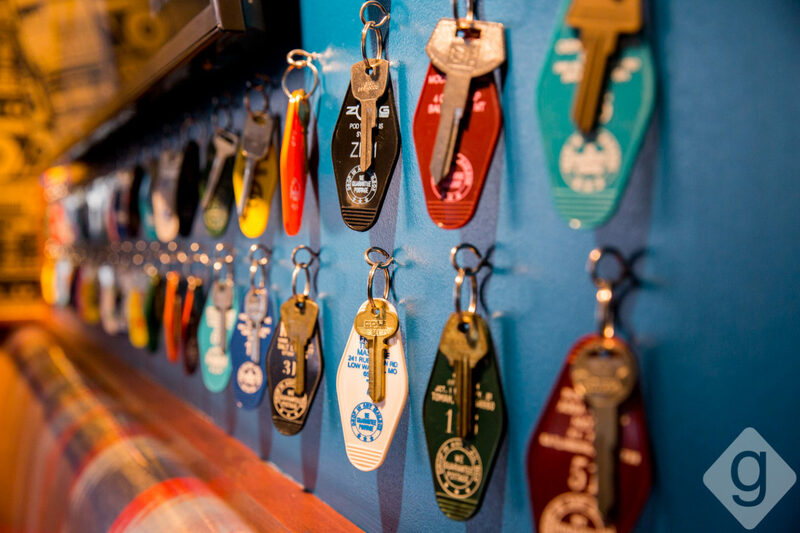 Be sure to read the hotel keys for a little laugh, too. 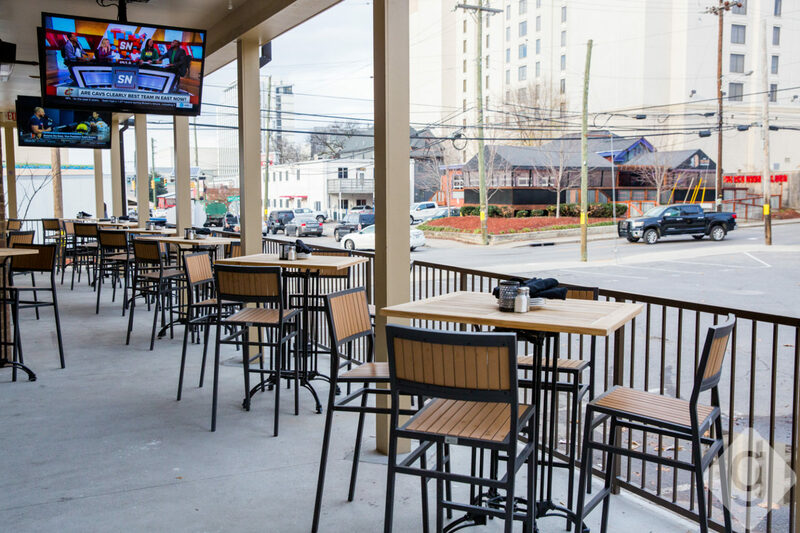 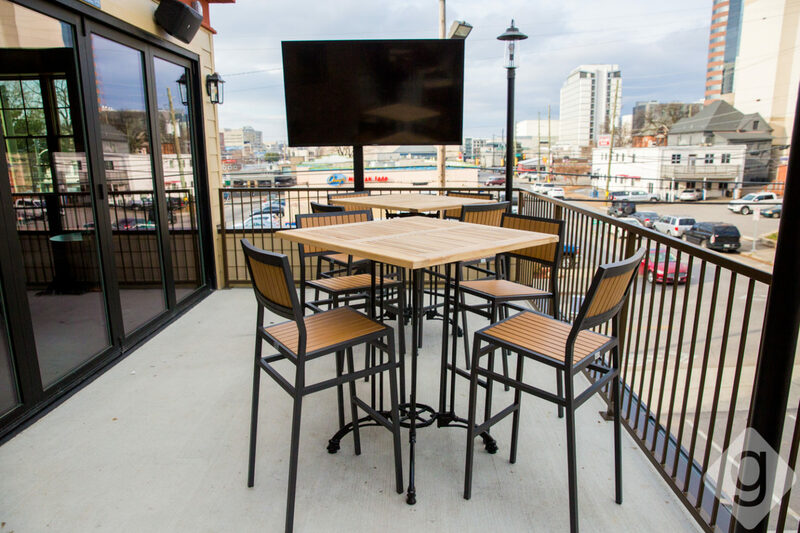 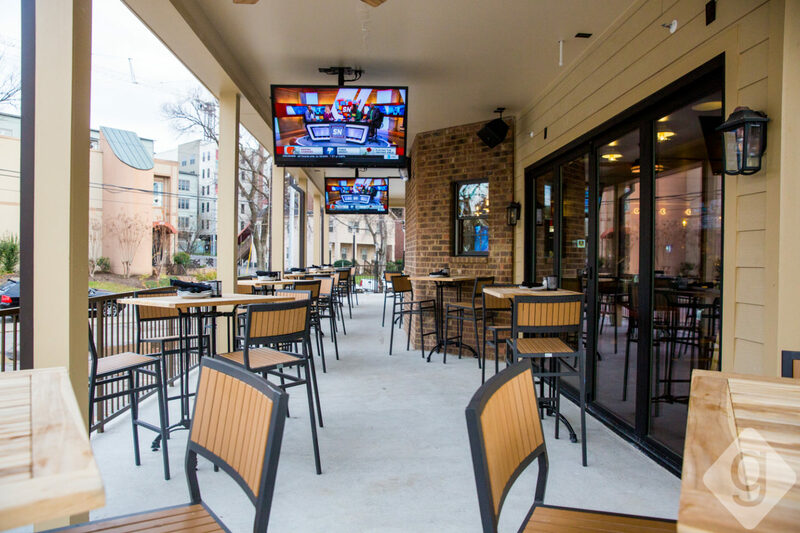 There are two outdoor patios — one covered and one open-air — each featuring outdoor TVs so you can watch the game. 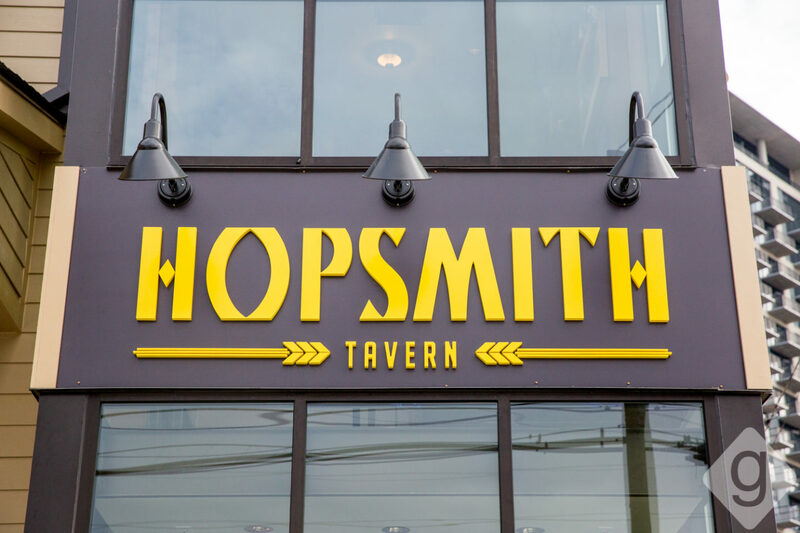 Hopsmith Tavern’s menu focuses on elevated bar cuisine. 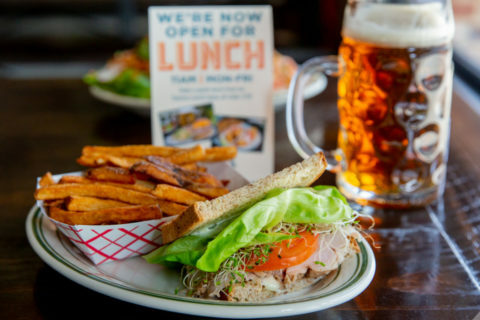 Primary options include appetizers, tacos, salads, wraps, sliders, burgers, and other entrees like a foot-long grilled cheese. 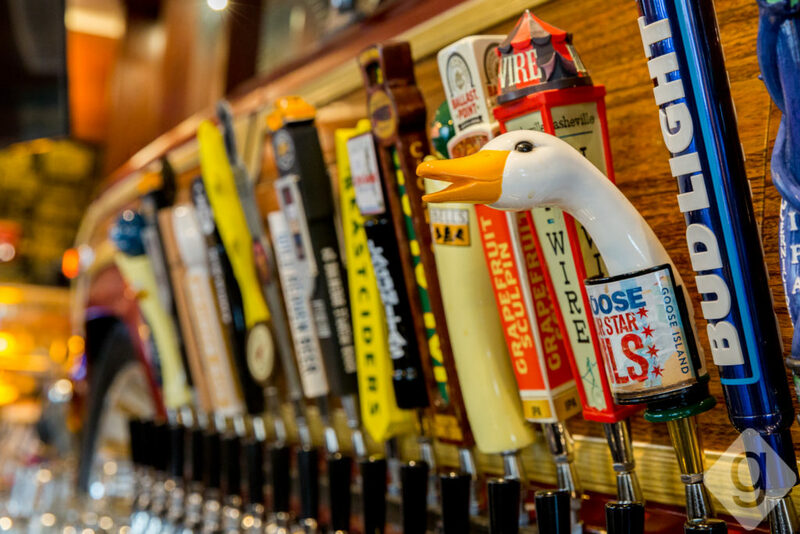 Beer advocates will love the wide-range of draft brews, from Cigar City’s Jai Alai IPA to Jackalope’s Bearwalker to Bell’s Oarsman Ale. 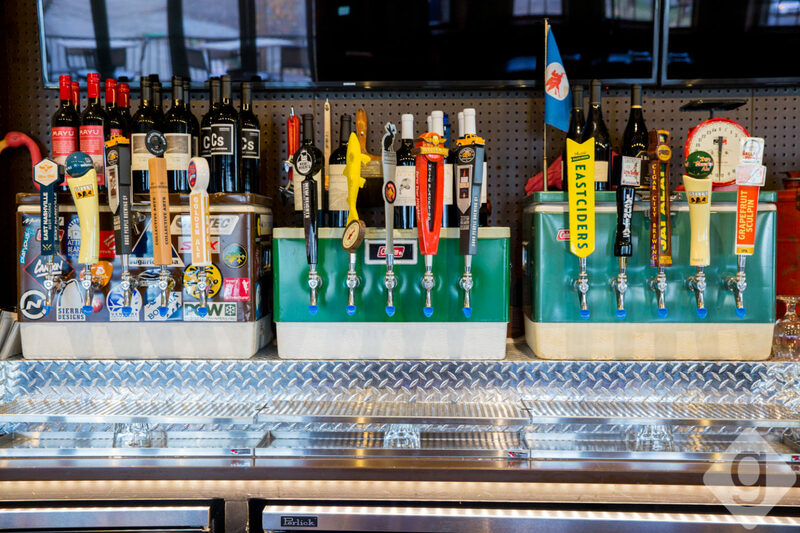 There’s also a full bar for anyone uninterested in the top-notch beer selection. The next time you hit-up Midtown, Hopsmith Tavern should be on your itinerary.